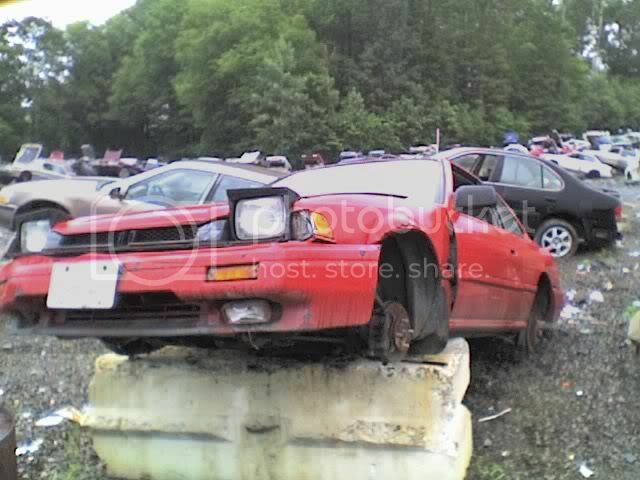 I saw a 2nd gen in the junkyard with like a soft wing on the trunk. Just wondering if its OEM and worth anything lol...like you can squeeze it and its rubber..
Last edited by hojemwod; 09-04-2008 at 11:43 PM. what's wrong w/ that car? is the front end wrecked? That looks exactly like mine. No its not rubber its some kind of foam. The paint chipped on mine and its a heavy duty foam. yea i agree. there are 3 of them there right now...one is in the good motor section. damn, yea ill proly go get it today lol thanks! must be just were i live i see alot of second gens with that little truck lip on them i mean most of the second gens i see have them. 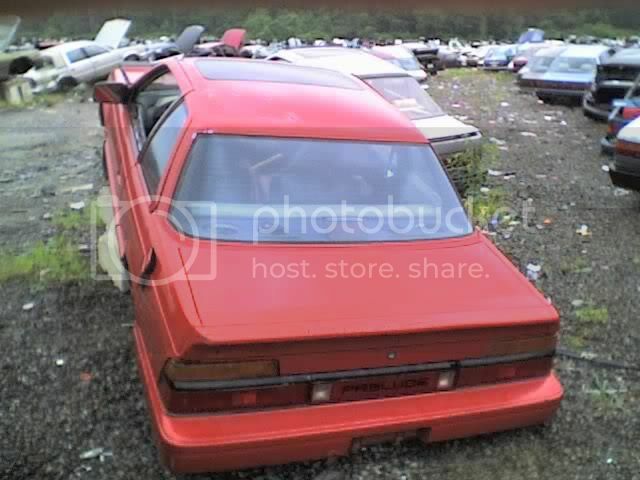 OEM, and not that rare. . . I guess there as common as you find 2gs around in your area. I personally see them often.